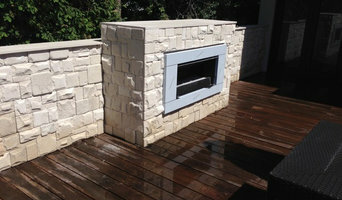 Classique Stone is a family-run business in stone masonry enduring for three generations now. Our family heritage originated in Italy, processing various natural stones such as Marble, Granite, Limestone, Travertine, Bluestone as well as every leading brand of Engineered Stone. 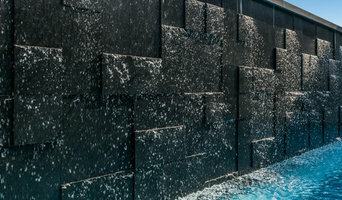 Classique Stone specializes in sophisticated architectural stone products for residential and commercial projects throughout Victoria and Southern NSW. We take pride in providing the highest level of customer service backed up by innovative technical expertise to assist our clientele. With our extensive range of stones and proficient ability in stone masonry, we will to turn your unique design concepts into a reality to provide you with a memorable experience with the finest stone products. 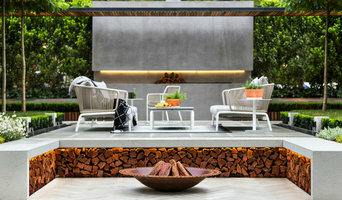 Australian supplier of premium stone paving products. Crazy paving stone, bluestone pavers and tiles, slate, limestone and travertine paving products. White pebbles and gravel for landscaping. Premier Pavers offers a wide range of landscape engineering and natural stone products. Premier Pavers' Natural Stone and superb range of feature products are available in an array of colours and sizes to suit all tastes. We can assist with special order sizes for Bluestone and Granite at a surprisingly low cost. Premier Pavers is Australia's one of the greatest sandstone providers. We offer bluestone tiles at reasonable price and are one of the most important places of stone for you! Our bluestone and sandstone products are manufacture following a rigorous quality process making sure that the quality remains constant throughout the process. We have great range of Concrete, marble pavers available with us for you to buy in wide range of sizes and colours. Visit our website today and browse through our wide range of highly sustainable concrete, marble and bluestone pavers. Get highest quality products and best price security! Inquire now or call us today on (03) 9248 2400 for more information. A Craigieburn, Victoria stonemason can add kerb appeal to your home and is usually hired for home projects such as driveways, pathways, pool coping and home facades, but can also build retaining walls and fit stone cladding. In some instances, their work can extend to features inside the home, from fireplace surrounds and mantels to staircases. Find a Craigieburn, Victoria stone, paver and concrete professional on Houzz. Scroll through this page to find a stonemason, paver or concreter in your area. Just enter your suburb in the top field to narrow your search. You can browse their latest projects, read reviews and see how other homeowners rate their work, and message them directly.